They're the winner of UNT s Cake Decorating Contest and have received awards in March 2012 for Taste of North Texas and April 2012 for Best of Denton. They're NV Cupcakes and they re taking Denton by sugar storm. Located in Corinth since November 2010, NV Cupcakes are soon to open their Denton location at the corner of McKinney and Austin Street. While a spot on the square is absolutely desirable, Van and Ngoc are more stoked about their presence east of the square where shop-side parking is always guaranteed, so you can transfer your cupcakes to your car with ease. Their cupcakes are contained in trademark chocolate brown boxes: People see the brown boxes and they know what s coming, says Van with a grin. 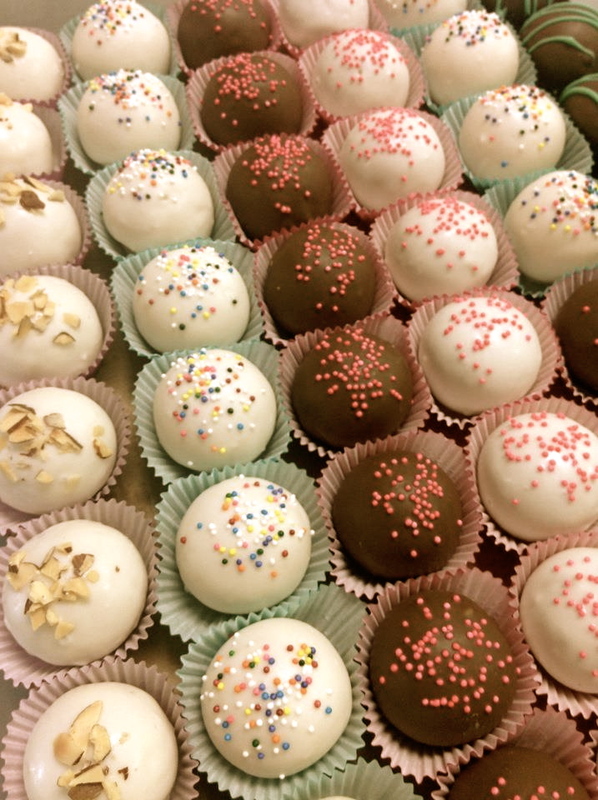 Van and Ngoc began their endeavors with cupcakes through birthday parties among friends word spread about their delicious little treats, and a few parties on the weekend soon turned into making up to 500 cupcakes every weekend for parties, weddings, and other occasions. 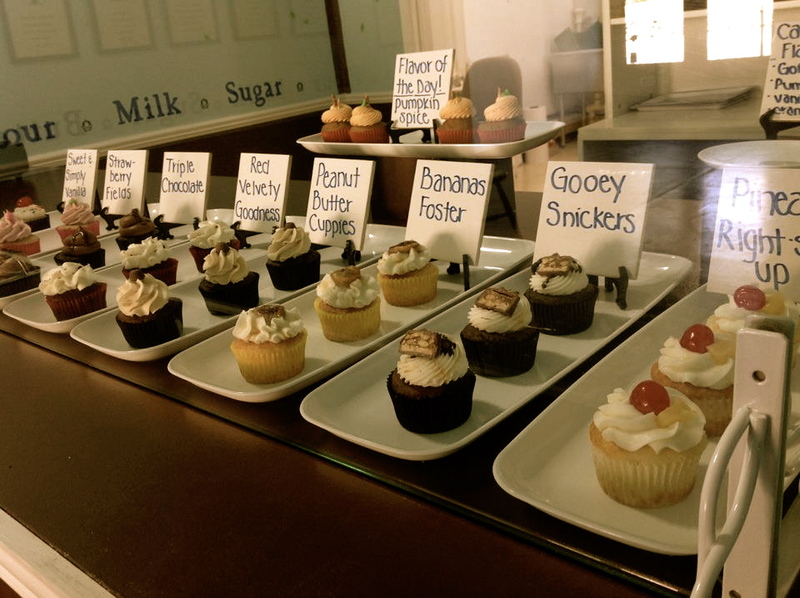 We have to agree with Van when she says that cupcakes are awesome because they are convenient and you have choices. Mmm, mmm. Many choices, indeed. Sisters Van and Ngoc Nguyen are UNT graduates (Go Mean Green!) and are two incredibly skilled cupcake craftswomen. Their cupcakes are super fluffy and made with real buttercream frosting. Van and Ngoc make them in small batches to control the quality, and all ingredients are fresh-- you can even find chunks of fruit in some recipes. They feature unique flavors like Chocolate Hazelnut Biscotti, New York Cheesecake (yes, it involves graham cracker crumbs), and seasonal flavors of Pumpkin Spice and Peppermint. NV Cupcakes will have a booth at the Arts and Jazz Festival, which begins TODAY! Van and Ngoc will be selling their fabulous cupcakes and lemonade. So delicious! So cute! You won't be able to pass up these heavenly morsels. 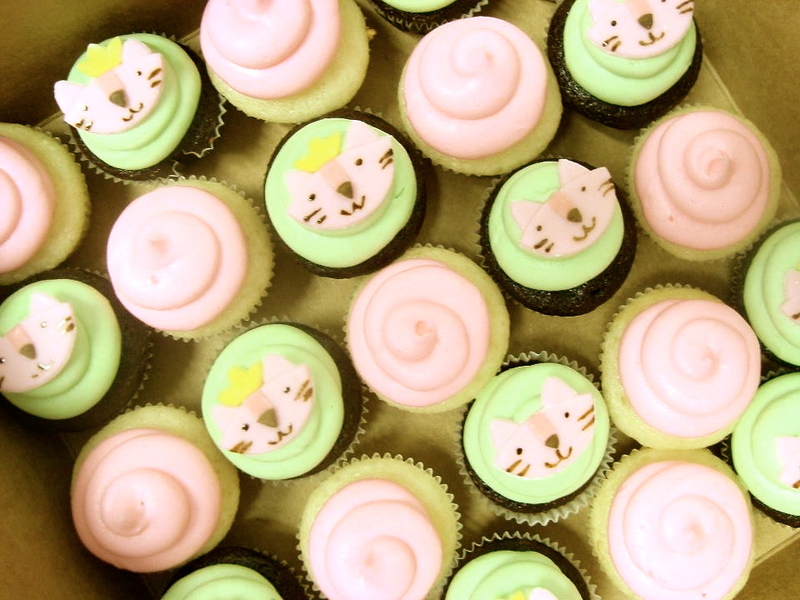 NV Cupcakes' Denton location will open in early May at 118 East McKinney Street, Denton, TX 76201.